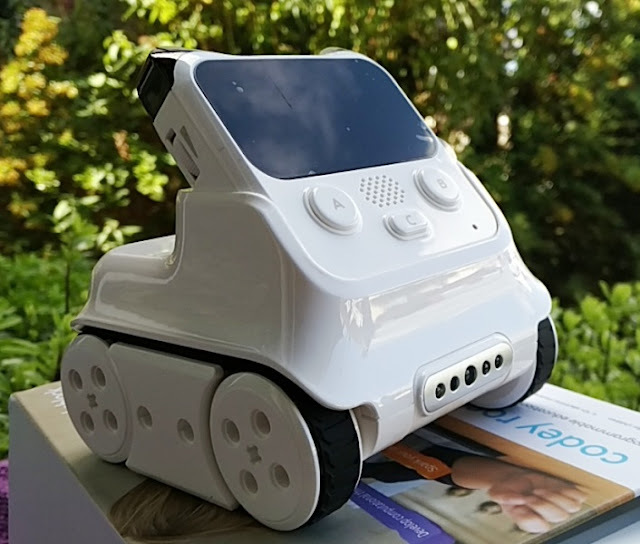 Treblab X11 CD-like Audio Over Bluetooth Wireless! 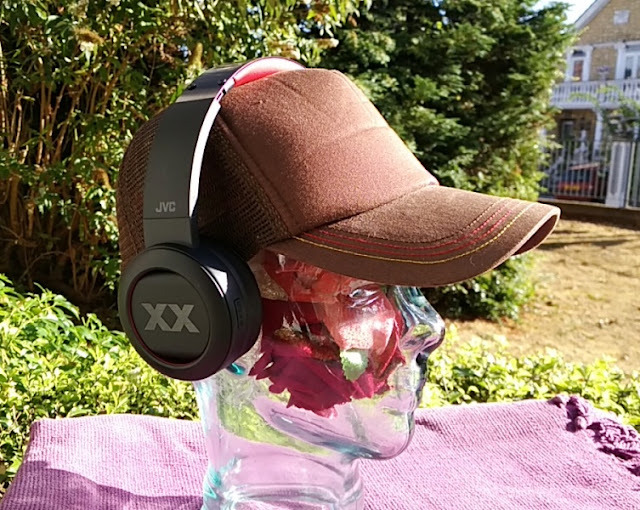 Looking for a pair of wireless Bluetooth headphones that won't cost an arm and a leg? 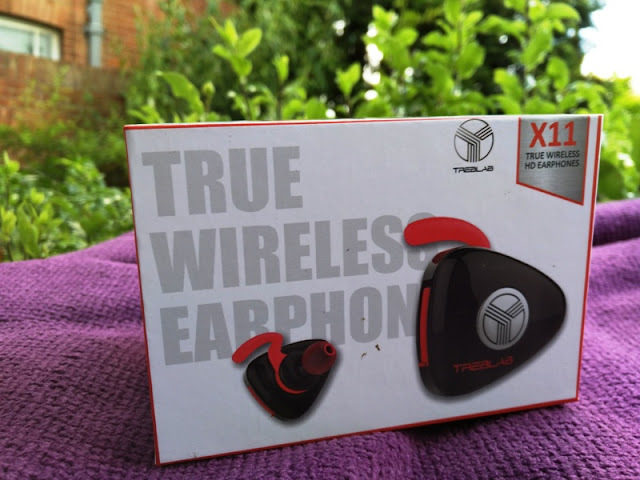 Check out the X11 true wireless headphones by Treblab! 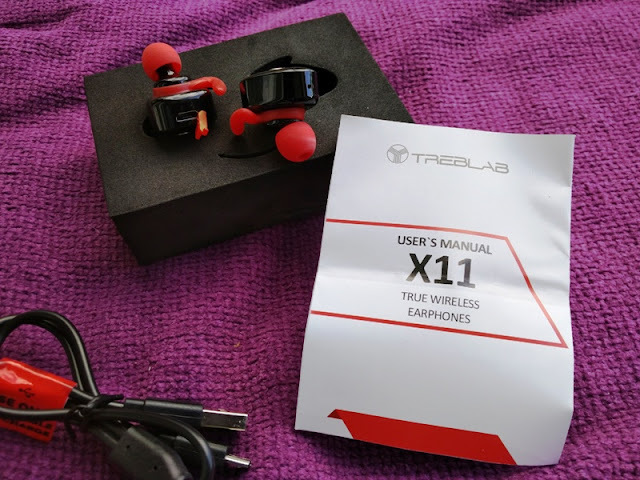 The Treblab X11 earbuds are a nice alternative to more expensive wireless earphones plus they work with both Apple and Android phones. 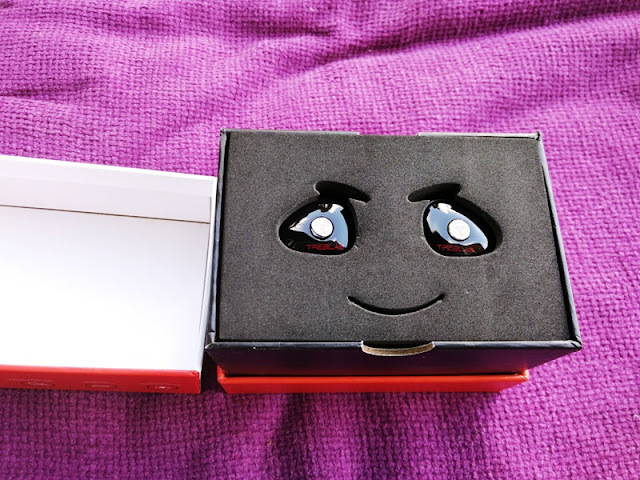 The X11 earphones come nicely packaged in clever protective foam in the shape of a smiley face. 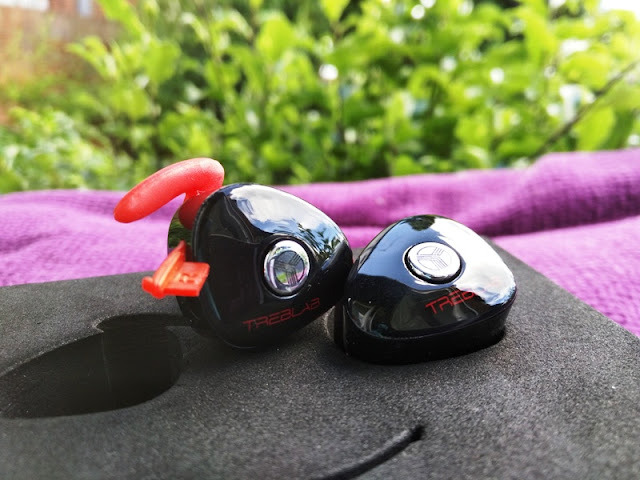 The Treblab X11 earbuds feature the CSR8635 single-chip Bluetooth audio with APT-X compression, which delivers "CD-like quality" sound via Bluetooth. 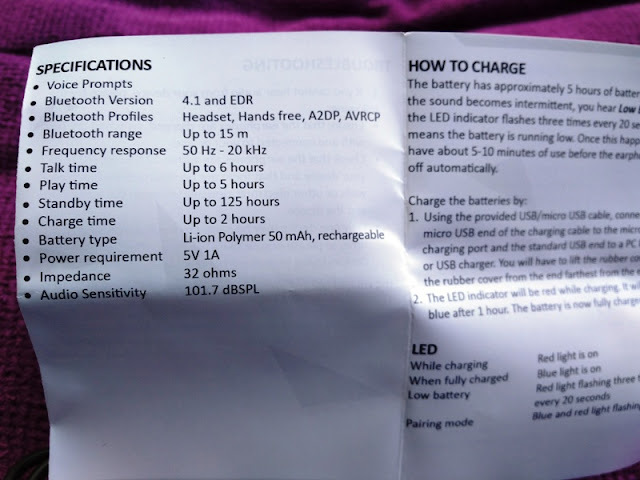 The version of Bluetooth is 4.1, which means the X11 earbuds support Bluetooth low energy (Bluetooth Smart) for improved power consumption. 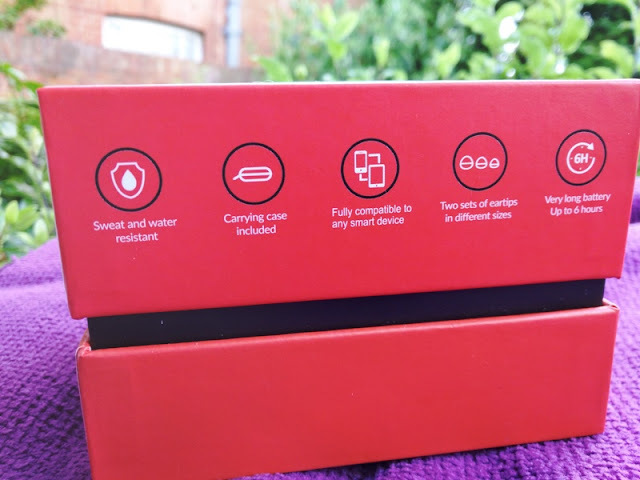 Inside the box, you get two X11 earbuds, a user guide and a rubbery Treblab hard case for storing the earbuds, the dual micro USB charging cable and different ear tips which include memory foam tips and red silicone tips. 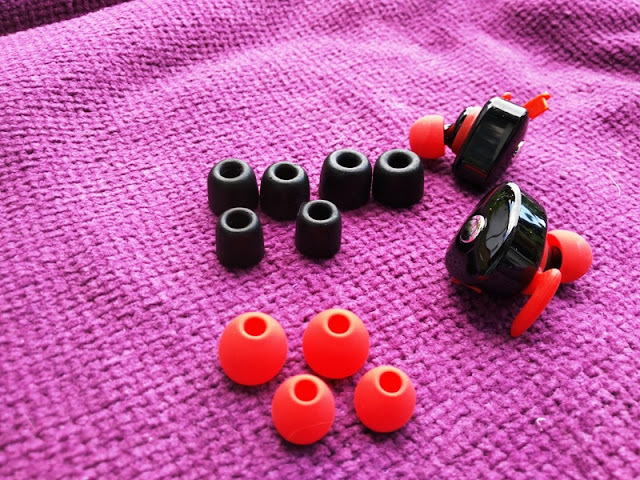 The X11 earbuds are designed to be used as a pair or you can pair just one X11 earbud with one single device. 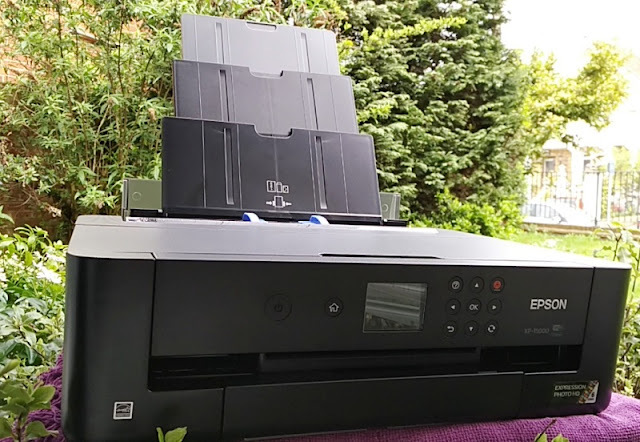 With that said, you cannot pair them individually to different devices to use simultaneously. 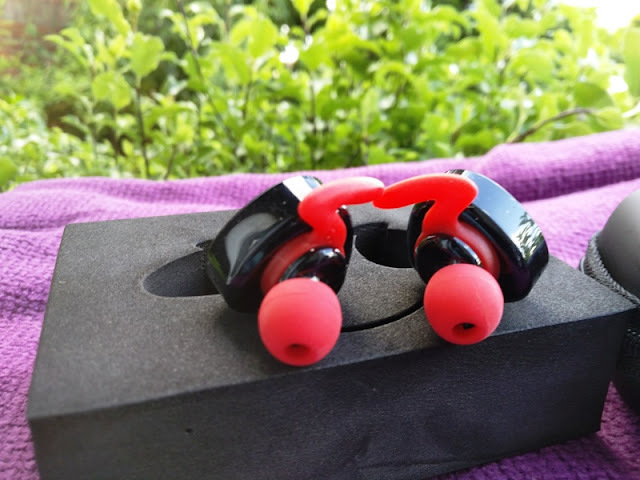 Not only the look sleak, the X11s wireless earbuds are sweatproof and feature a built-in microphone in the left (L) earbud, which picks up your voice very clearly. 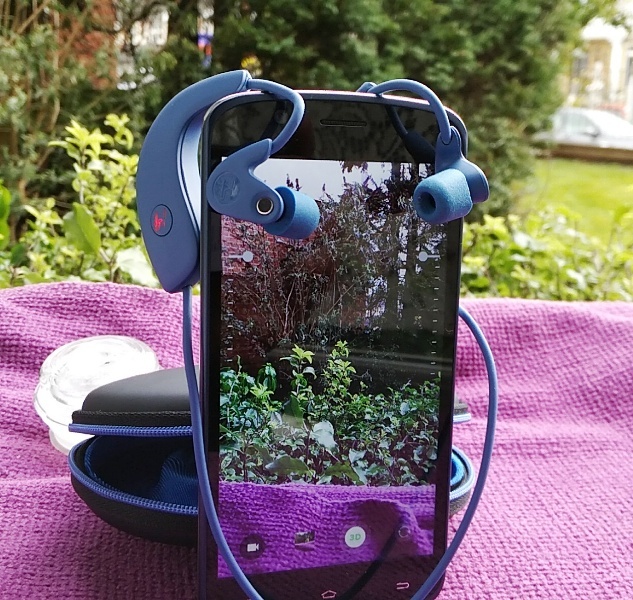 As well as being able to answer calls, you can Play/Pause music on your smartphone from the earbuds thanks to the integrated Bluetooth profiles HFP, HSP, A2DP, AVRCP . 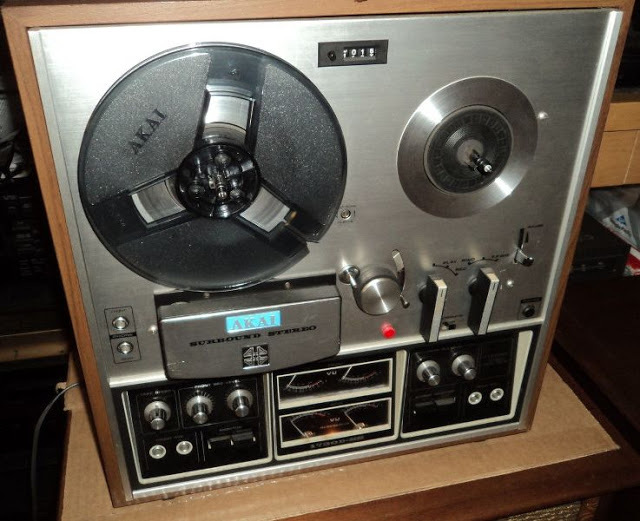 Volume and skipping tracks is done from the device you are connected. 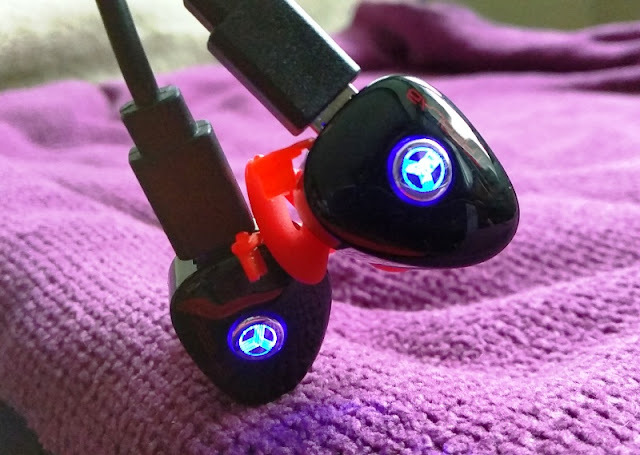 When in use, the Treblab logo which has a built-in LED light flashes blue intermittently, indicating the X11 earbuds are on. 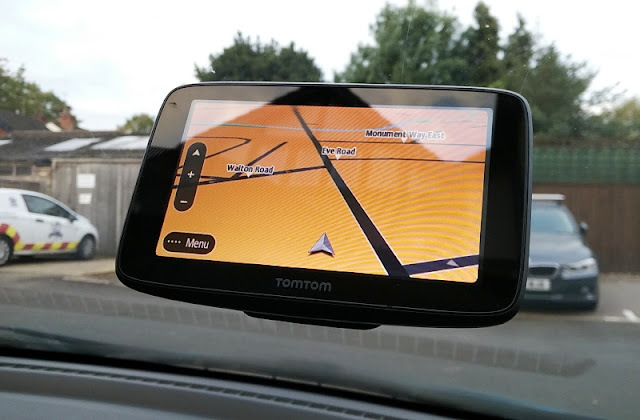 The flashing feature comes handy when walking or jogging at night. 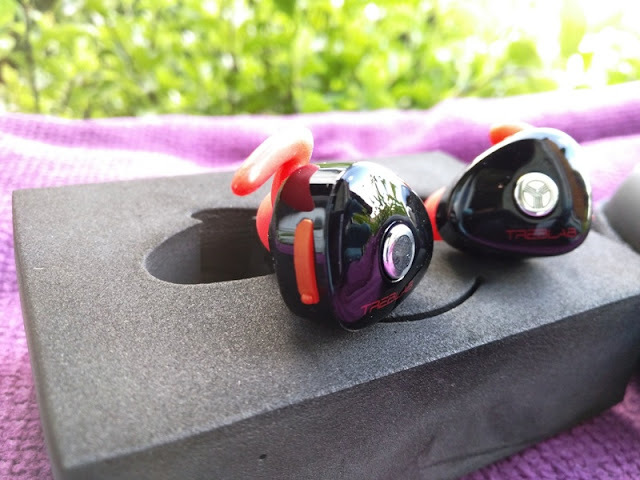 As well as an LED, the Treblab logo on the side of the earbuds are single multifunctional buttons that allow you to play/pause the music and answer calls. 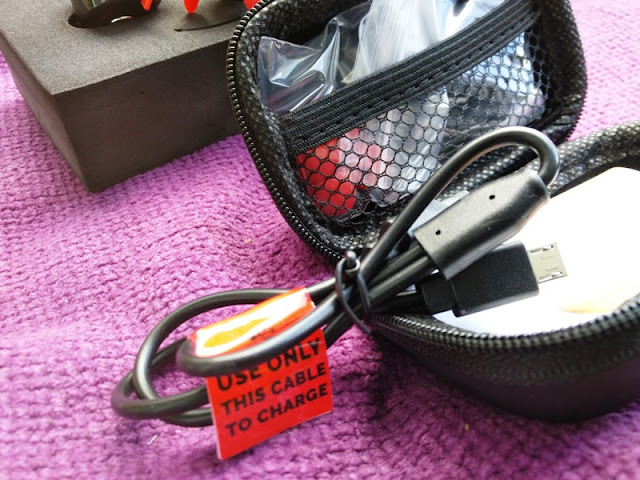 The built-in Li-ion Polymer 50 mAh battery lasts up to 5 hrs after a full charge of 2 hours. 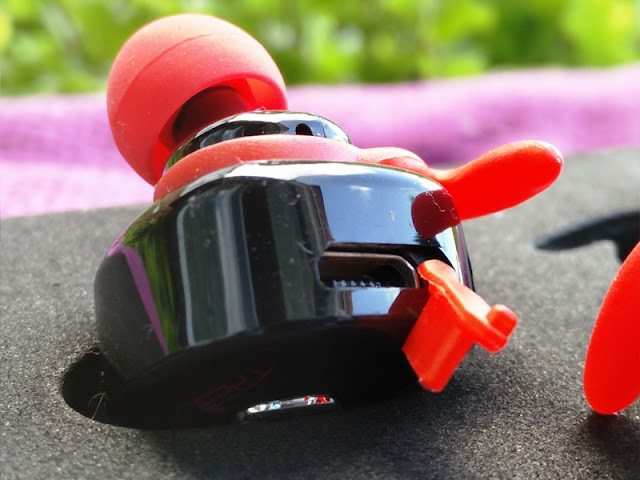 The Treblab X11 earbuds also have a reset feature which is performed during charging by pressing both logo buttons on the earbuds for 8 seconds. 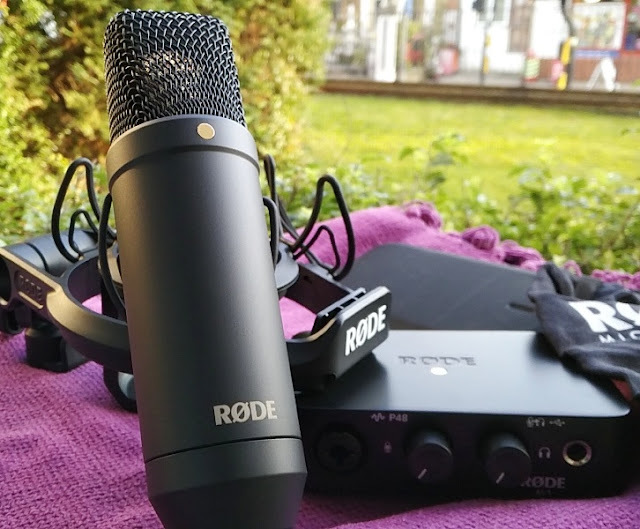 The X11s have a solid audio performance for a set of Bluetooth earbuds. 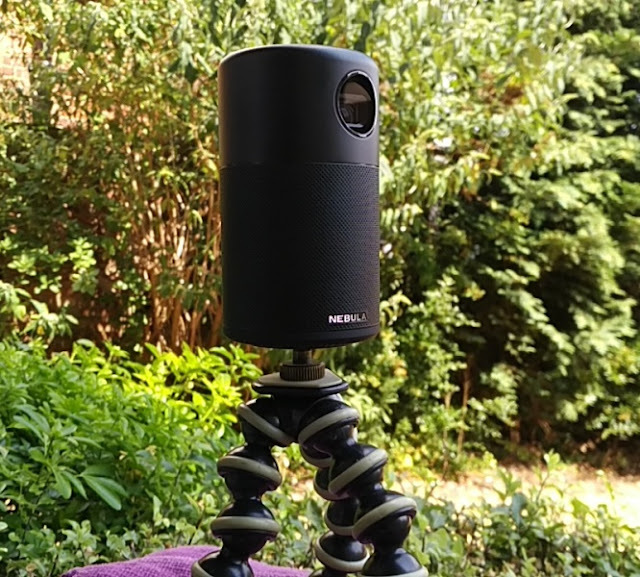 The overall sound quality is great with good bass and clear trebles. 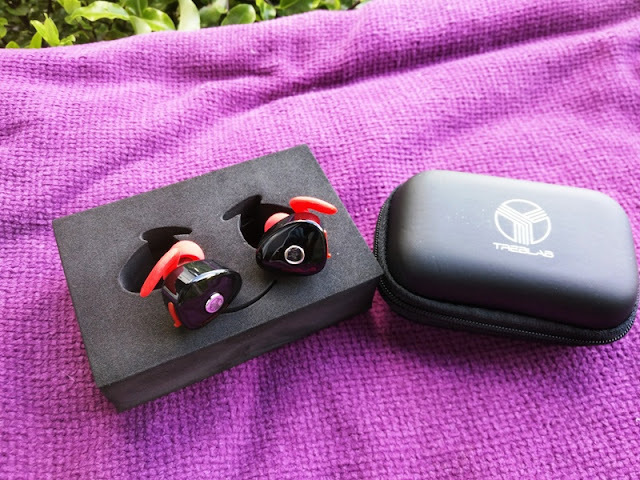 The Treblab X11 earphones are designed for each ear especifically so you wear the right earpiece on the right ear and the left earpiece on the left ear, tucking the "red rubber wings" inside the shell of the ear. To tell which one is left and right, simply look for the R and L letters on the side of the earbuds. 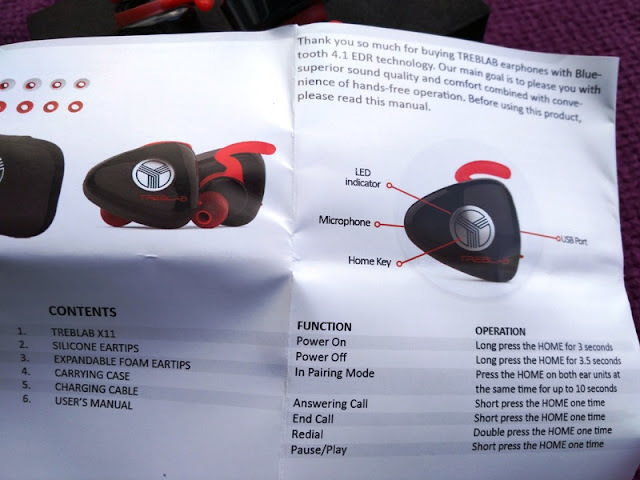 To connect the X11 earbuds to your smartphone, you first pair the main unit (left earbud) by holding down the button until the LED light flashes red and blue rapidly. 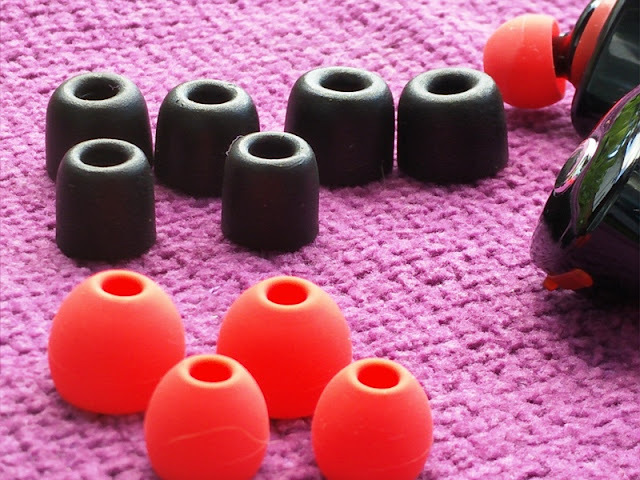 Next, pair the right earbud the same way as the left earbud. 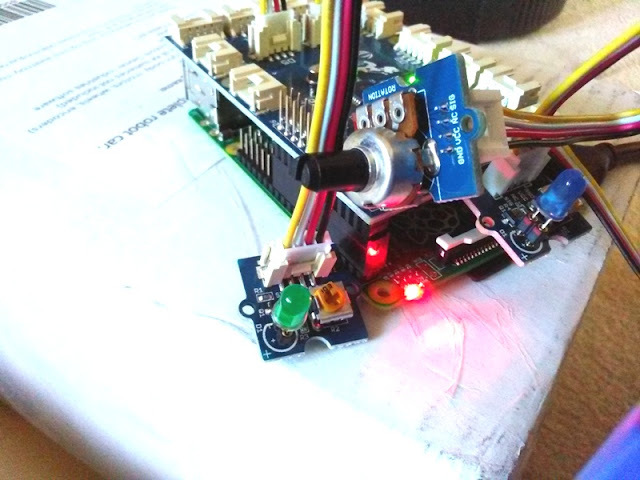 Then, power off and power on both earbuds. 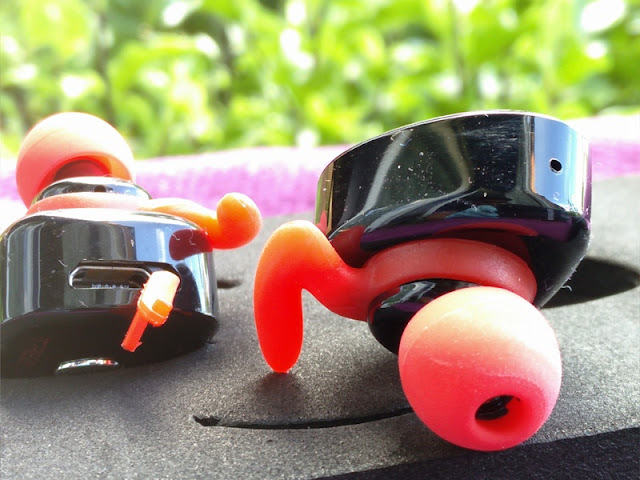 Both earbuds will then pair simultaneously and connect automatically to your device.